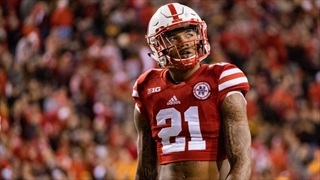 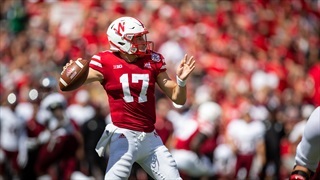 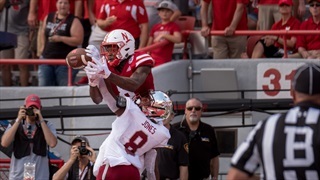 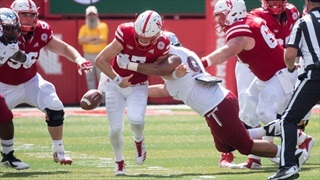 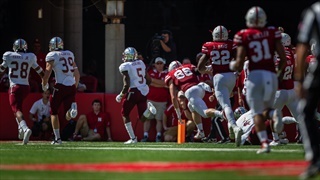 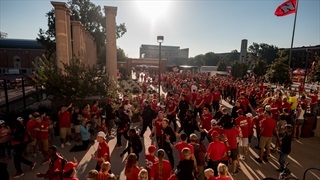 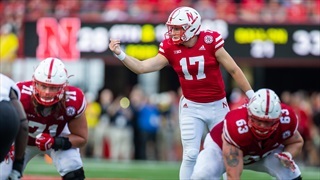 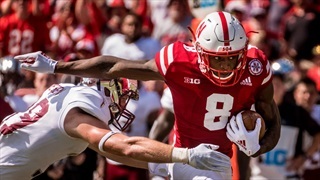 Nebraska players spoke with the media Saturday afternoon following the Huskers' loss at the hands of the Troy Trojans 24-19. 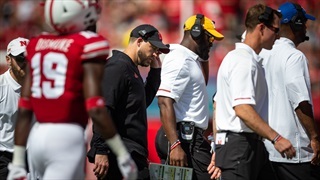 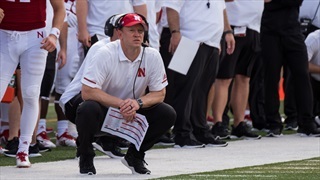 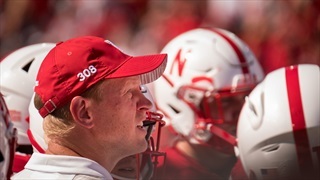 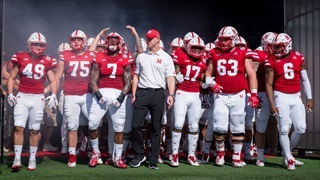 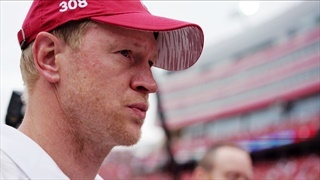 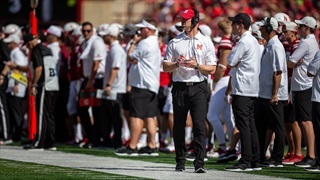 Nebraska coach Scott Frost addressed the media on Saturday following the Huskers' loss at the hands of the Troy Trojans 24-19. 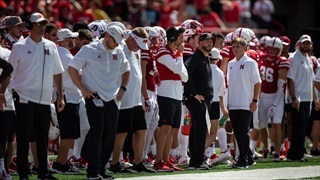 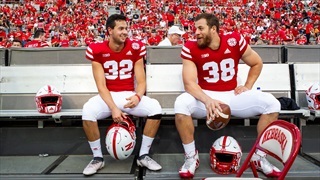 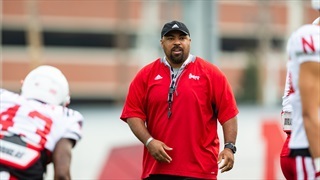 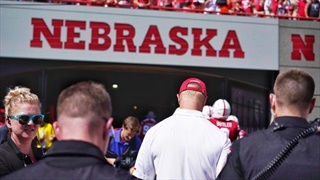 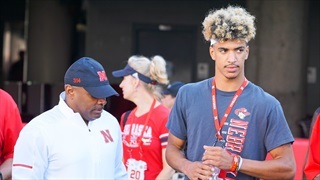 Nebraska may not have had any official visitors for the matchup with Troy, but the Huskers still had quite a few big names on the sideline on Saturday.